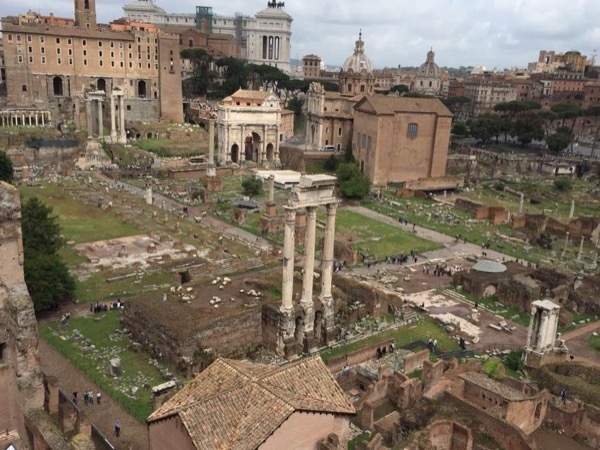 Traveler Review for Private Tour in Rome, Lazio, Italy by Tour Guide Max L.
About Max L. Message Max L.
It was one of the best tours of my life. An amazing city coupled with an amazing guide made my short stay in Rome unforgettable. My sincere thanks to Max for beautiful memories!